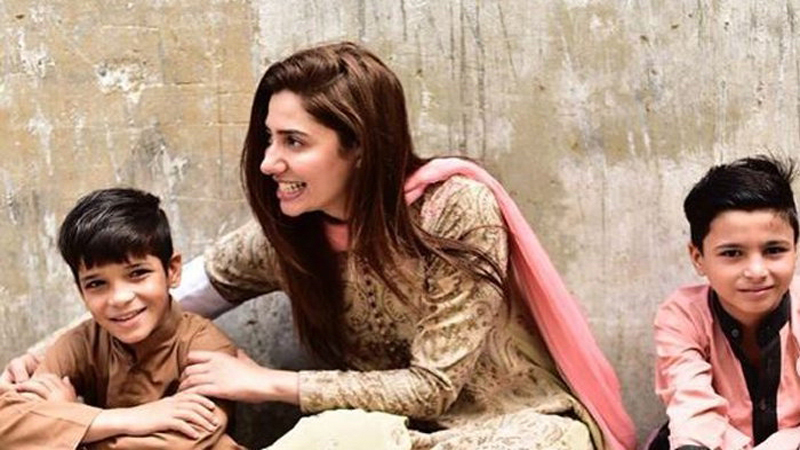 Actor Mahira Khan stressed on the need to work collectively to overcome the refugee crisis. “If we come together and collectively try to help the situation in whatever little way we can, we are only making the future of this world better,” the actor continued. Mahira further said that her work with the UNHCR has just begun and that she’s very honoured to be a part of this cause. Mahira shared the stage with the UNHCR Chief Filippo Grandi who is in Pakistan for a three-day visit along with UN Humanitarian Chief Mark Lowcock. Speaking at the event, Grandi said that development in Khyber Pakhtunkhwa must be accelerated. “Education is a priority for refugees and host communities in Pakistan. Young Afghans need that to return,” he said after visiting a repatriation centre in Azakhel.